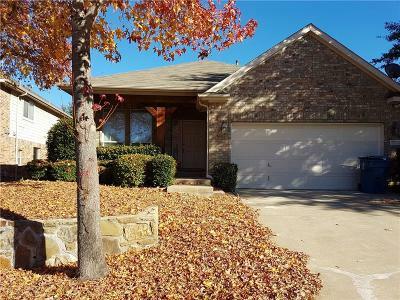 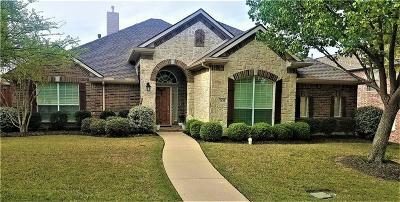 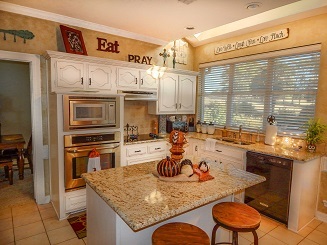 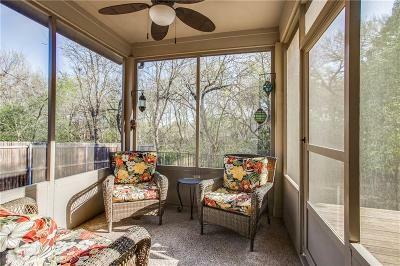 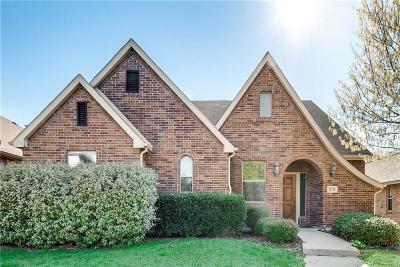 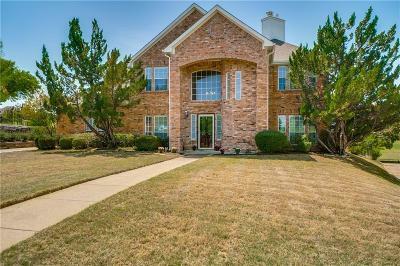 Move to ~The Shores ~ located in Rockwall Texas along the Lake Ray Hubbard shoreline. 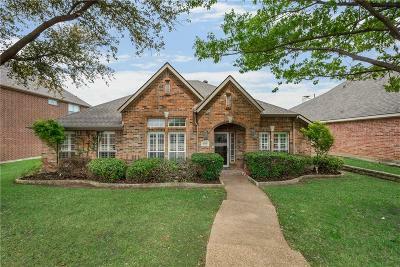 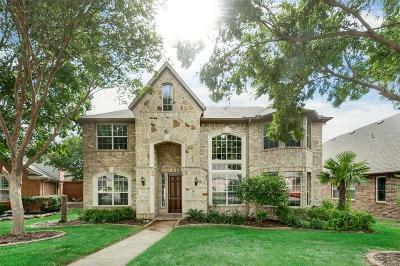 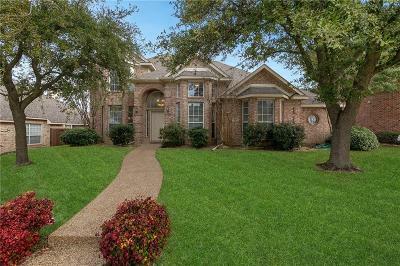 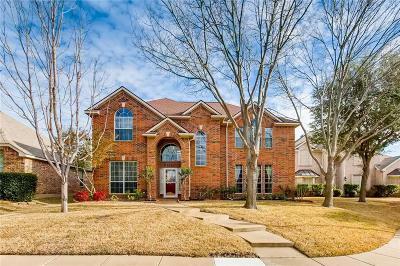 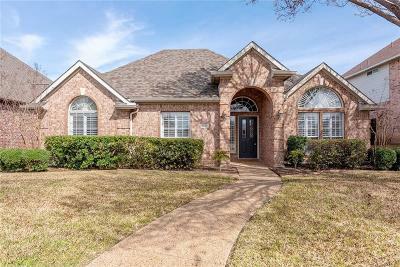 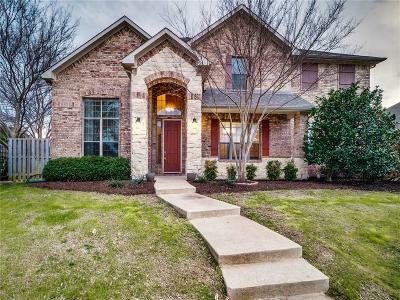 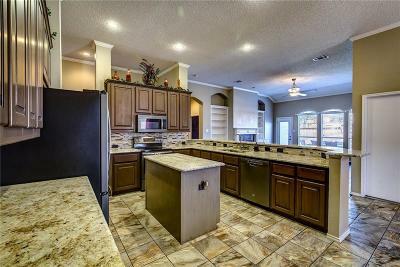 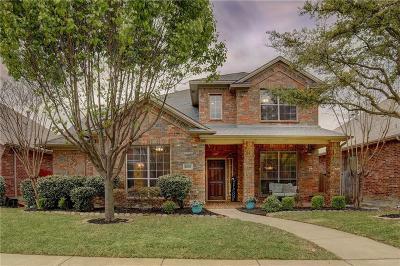 The homes for sale in The Shores is a community surrounding the Rockwall Golf and Athletic Golf Course and features golfing, tennis, swimming, Country Club. 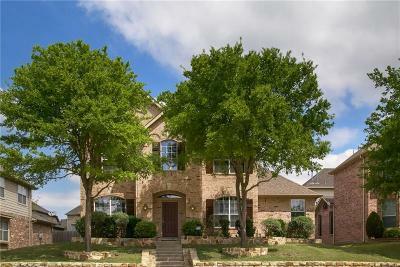 The Shores in Rockwall TX is a desirable community that offers golfing, tennis, swimming and so much more. 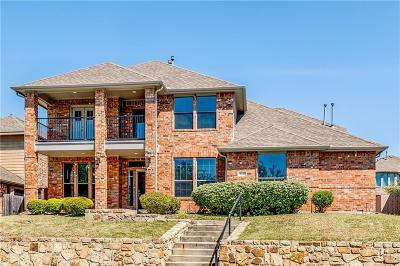 Find out more about the country club at www.theshorescountryclub.com .